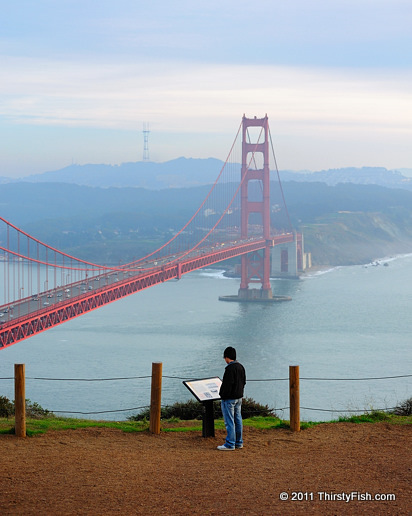 The earliest archaeological evidence of human habitation in the Bay Area dates to about 4000 B.C. When the Spanish first began to colonize the area starting 1769, the Bay Area was inhabited by the Ohlone People. The Ohlone were made up of small divisions of related but culturally and linguistically distinct regional people. Of these, the Yelamu Tribe lived on the northern tip of the peninsula, the area known today as San Francisco. Within two generations of European contact, the Yelamu People were driven to extinction, due to disease and the loss of their economical lifestyle. By the year 1900, from over 50 Ohlone tribes and villages that inhabited the area, only a handful of individuals had survived. By 1950 all of the Ohlone languages were considered to be extinct. San Francisco was originally named Yerba Buena ("good herb") by the Spanish. In 1848, just before California became a territory of the United States, the city took its new name from an early religious settlement, Mission San Francisco de Asis.